Regular day to day reliable calf cuff leash. 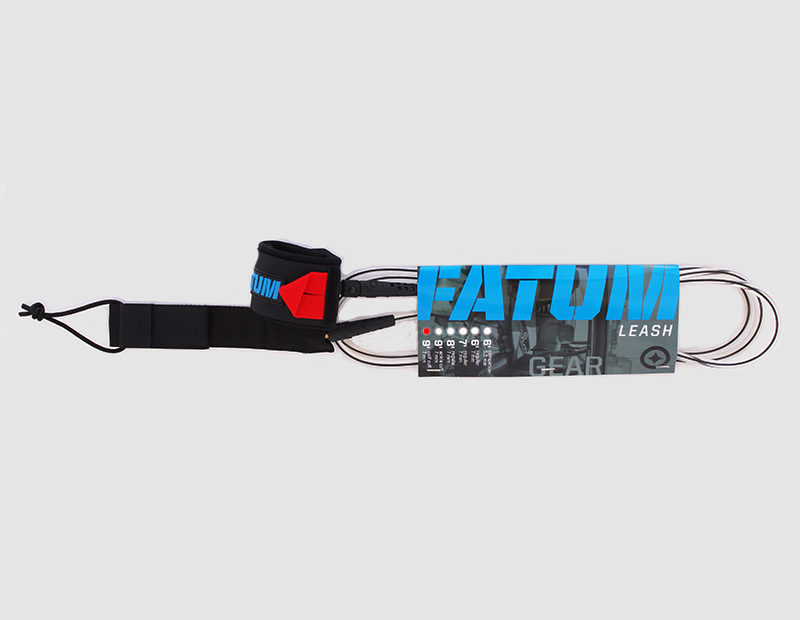 Regular day to day reliable calf cuff leash ideal for all conditions from 2 – 8 ft waves. Toes to the nose without getting tangled in your leash. No compromise in terms of strength. Smooth rotating nylon cuffÂ and rail saver swivel.